If you loved our First Phrases, you’ll love this app too! 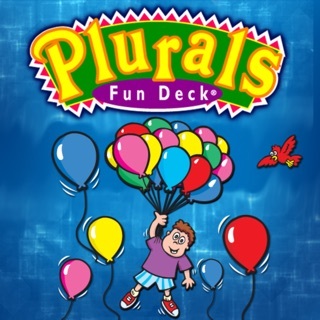 Fun with Verbs & Sentences is the next step up for children who are learning to speak in sentences, understand past and present verb tensing, and formulate basic sentence structures. 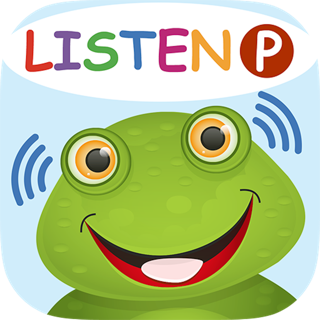 This app is developed for language ages 2-5 with eye-popping color drawings and 266 delightful animations--a cutting-edge way to show and teach action words! For a demonstration of this app, please check out our YouTube video http://www.youtube.com/watch?v=oUcYWlJ27yw . This app is for the iPad and is our “full” version. It provides a fun way to visually show left to right sentence building (early literacy concepts) and sequence the parts of a sentence in the right order. This full version allows up to 75 users and groups and data tracking. 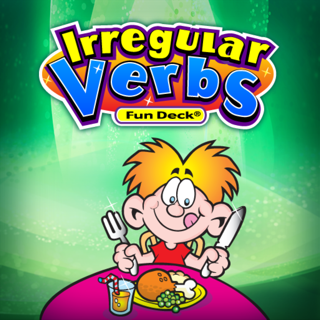 Want to show animations simply to elicit sentences and verb forms? Just select the "Watch & Say" activity--also a great pre/post assessment tool. 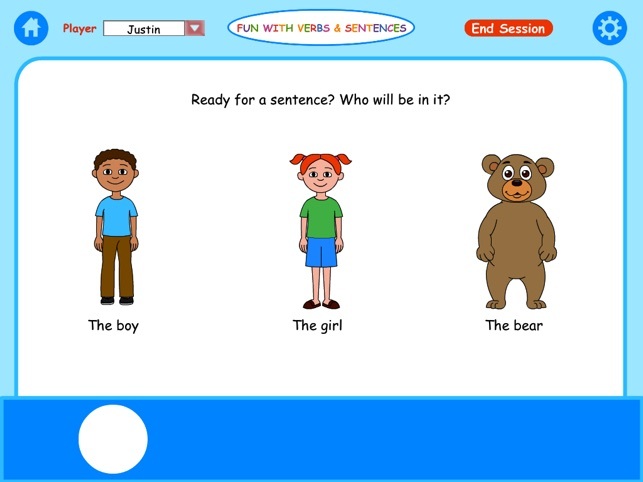 Select the verbs from 39 choices or random, and choose the target sentence structures. 1) Choose your subject: There are three character choices in this app: a boy, a girl, and a bear. 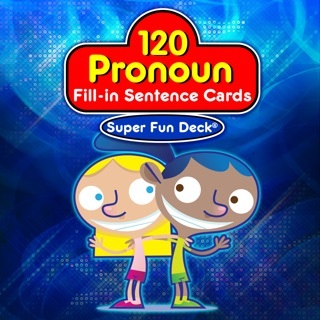 You can even opt to select "he" and "she" for extra pronoun practice! 2) Then choose your verb: The next step is choosing something for the girl to do. (There are always 3 picture choices, such as draw, jump, or eat). Let's choose "draw". 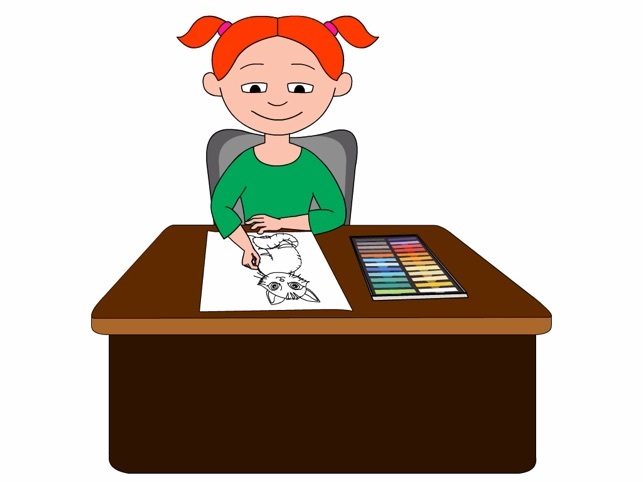 3) Choose your object or prepositional phrase: The last step is choosing something for the child to draw. (Choices for draw include: cat, spider, or cat). 5) The animation that shows the sentence that was created (i.e., “The girl is drawing a cat”) is now shown, typically with a sound effect. If the verb is present tense, (which is the default) it snaps back and loops continually, without sound. 6) The child is asked, “What is happening? Tell me the whole sentence.” The circles below can be tapped to show the associated pictures or tapped again to hear the associated audio. The child taps “Record” and tries to formulate the target sentence, then touches “Stop”. 7) A reward game can be played at desired intervals, the “Pop It!” Game. The child touches bubbles on a screen until a selected “prize” is found. 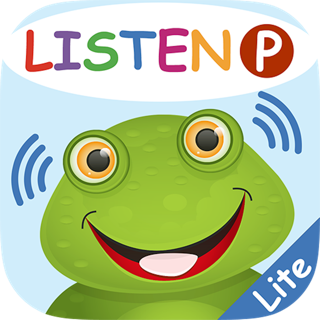 A perfect speech therapy app! Great app! I see that the bug was fixed for record playback but mine does not work. I haven't used the app for awhile, this seems to be the only glitch. the recording and video playing problems are finally fixed by na upgrade! thanks!